We Provide quality services in bathroom-kitchen remolding/repair, Gutter/ downspout repair & replacement, Doors, Ceramic tile repair/ installation, Drywall, Game rooms, Lighting, Tub/Tile refinishing and repair, New window installation Flooring and much more and also don't forget the honey-do list. 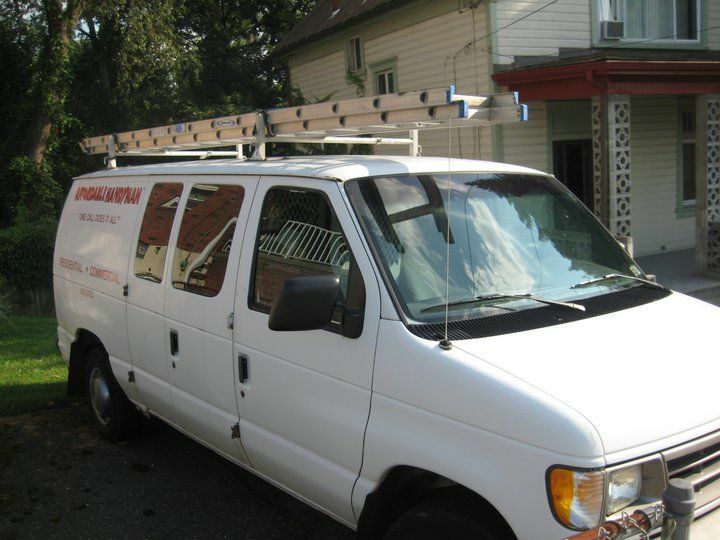 Affordable Handyman On-Line.com makes it easy for you. Pittsburgh,	Akron,	Canton,	Cuyahoga Falls,	Altoona,	Irwin,	Warren,	Coraopolis,	Stow,	Indiana	and other cities within 150 miles of Pittsburgh.,	Massillon,	Canonsburg,	Morgantown,	Bethel Park,	Kent,	Monroeville,	Wheeling,	Green,	Allison Park,	Uniontown,	Cranberry Twp,	Gibsonia,	New Castle,	Mc Kees Rocks,	Alliance,	West Mifflin,	Du Bois,	Johnstown,	Cumberland and Homestead	. Affordable Handyman has been rated with 5 out of 5 stars based on 1 customer review. Fixr has reviewed the content provided by Affordable Handyman to match our community guidelines. Affordable Handyman has been rated with 37 experience points based on Fixr's rating system. Fixr has validated the email provided by Affordable Handyman.